To hear the current crop of GOP 2012 hopefuls tell it, the first two years of the Obama administration have been an abject failure on both domestic and foreign policy (notwithstanding the bin Laden scalp). Ask DC hockey fans about Obama failures, and Democrats, Republicans and Independents alike are in complete agreement on one singular shortcoming – that despite an aggressive advocacy campaign, he has failed to attend a Caps game at the Booth. The field set to run against Obama is starting to both gel and winnow at the same time – Newt Gingrich is already on life support, Trump, once known as the “short fingered vulgarian” (if you’re old enough to remember Spy Magazine), declined a run, as did Mike Huckabee, and just yesterday another hopeful candidate bowed out, Indiana Governor Mitch Daniels. For those of you keeping score at home, the highly regarded Daniels was thought to be the franchise player that could get Team GOP into Cup contention; a brainy, fiscal conservative, with a deep resume who also hoped to declare a “truce” in the culture wars. That remark in and of itself caused heartburn on the right side of the party, because when they say “culture wars,” it’s usually a thinly veiled euphemism for bashing teh gays. Whatevs, bring it on. 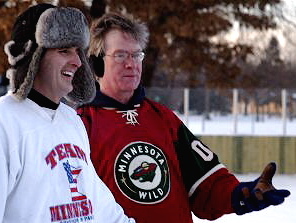 The field of Republican candidates grows by one today with the official announcement of a guy who has spent some time on the ice; former Minnesota Governor Tim Pawlenty is tossing his hat into the ring puck onto the ice, and he could be the candidate which the much sought-after hockey voting bloc may be looking for. Known in some circles (mostly Beltway headline writers) as TPaw, Pawlenty played for his high school JV team, the South Saint Paul Packers. 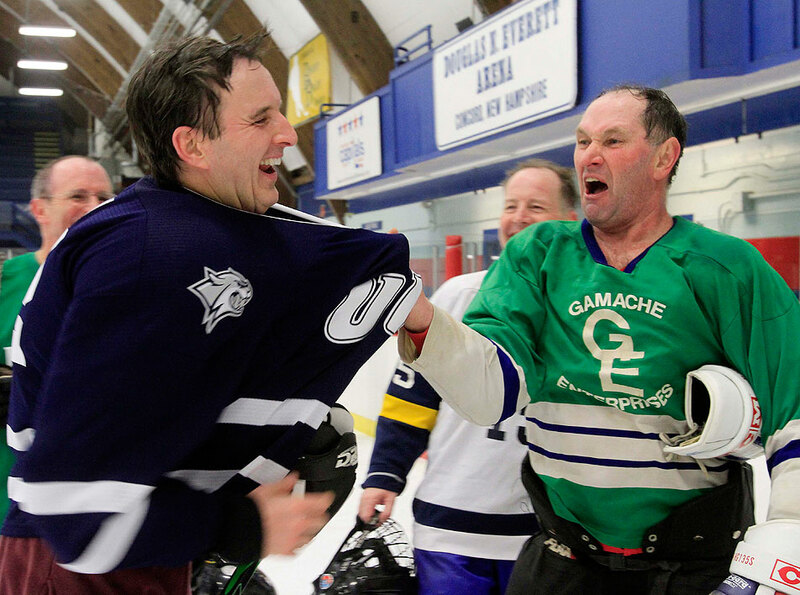 “Pawlenty said Gretzky attributed his success to the fact that he didn’t care where the puck was; it was where the puck was going that mattered. “It’s a great metaphor for the times we live in,” he said. 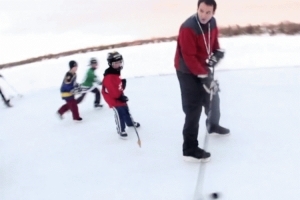 In Pawlenty’s 2012 exploratory committee announcement video, his voice-over intones, “We the people of the United States will take back our government, this is our country…” as gauzy, feel-good images of him skating with a bunch of mites are intercut with cliche shots of flags, families, farms… and Ronald Reagan, of course. Inspirational music swells up underneath. 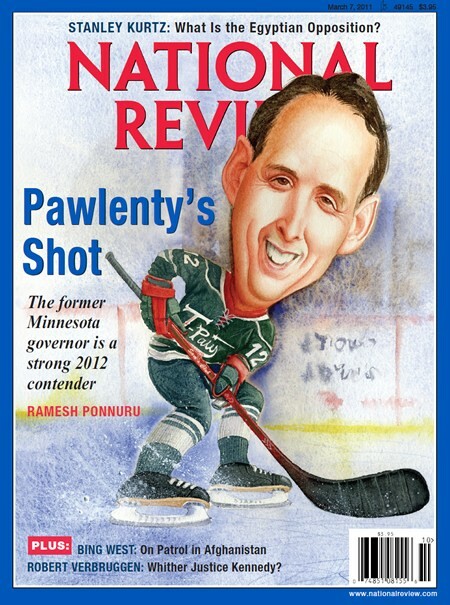 We’ll see if Pawlenty is really the hot prospect his handlers and supporters make him out to be. 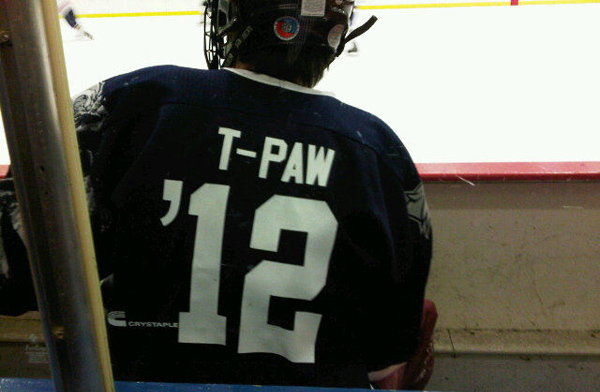 He could very well have the hockey vote sewn up. That depends of course on whether this key voting bloc digs any further into his use of that Gretzky metaphor. TPaw’s announcement tour takes him to Iowa, Florida then DC on Wednesday where an aggressive press horde will demand clarification and answers on this controversy. We hope to be on hand at his press conference with questions of our own. We want to hear his thoughts on other key substantive issues: the trap, the trapezoid, Russian relations (Ovechkin, Semin, Varlamov and Kuznetsov ) and if he has any clue at all on how to fix the Caps power play. If he can answer the last question to our satisfaction, he may very well have a shot at our vote, culture wars aside. This entry was posted in Uncategorized, Washington Capitals and tagged 2012, I-Team Investigation, Road to the White House, Tim Pawlenty. Bookmark the permalink. A Spy reference? Swoon! As if I didn’t think you guys were cool enough already. 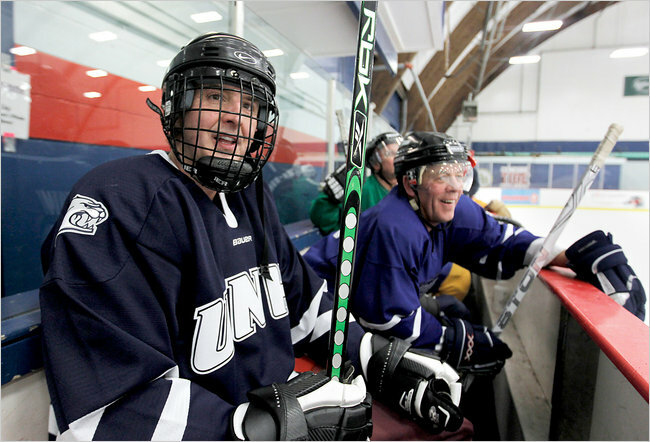 Keep up the good work too – summer hockey blogging can’t exactly be the hottest beat on the interwebs.